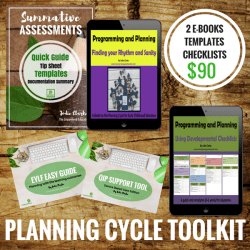 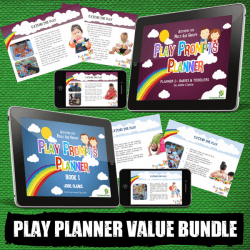 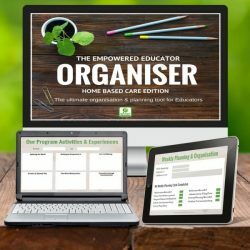 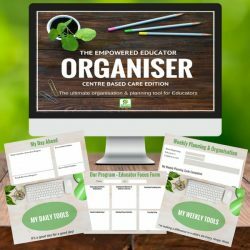 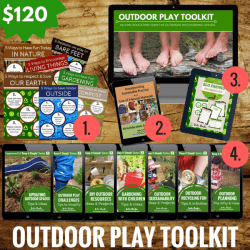 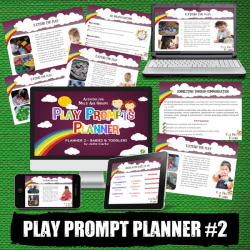 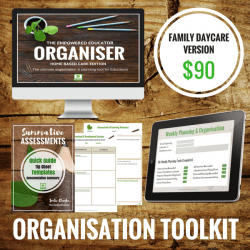 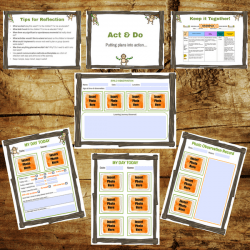 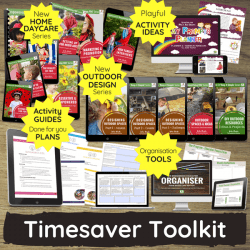 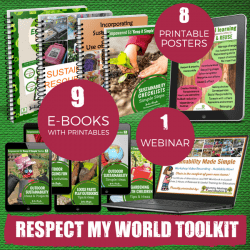 Resources, training and templates for those educators looking for a little extra support to manage their time effectively, gain a greater understanding of the basics and see systems and processes in place laid out simply . 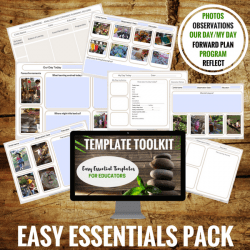 Use these resources to learn as you go, save time programming and spend more time face to face with the children in your care. 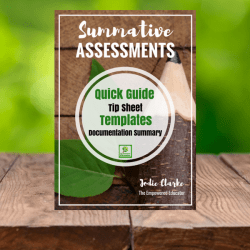 If administration and paperwork isn’t your strength or you are just tired of spending so much time writing then you’ll find the extra support you need in the resources below!